I don’t know about you, but I have to be careful during the holidays to avoid the pressure to uphold expectations of idyllic holiday experiences for my various family members. I love baking and listening to Christmas music, and have always associated the holidays with a sense of warm connection to family and friends. But there are so many things to do! Gifts to buy and wrap, school parties to plan, cookies to bake, cards to write (I don’t even do these anymore), not to mention the house to decorate and all the other holiday trappings. As with any time of stress, our relationships can take a hit. We may disagree with our partners about which family to spend time with, or what gifts to get the kids. We may have different ideas about what makes a nice holiday. Or we just simply forget to be loving towards our partners because we’re too busy rushing around. 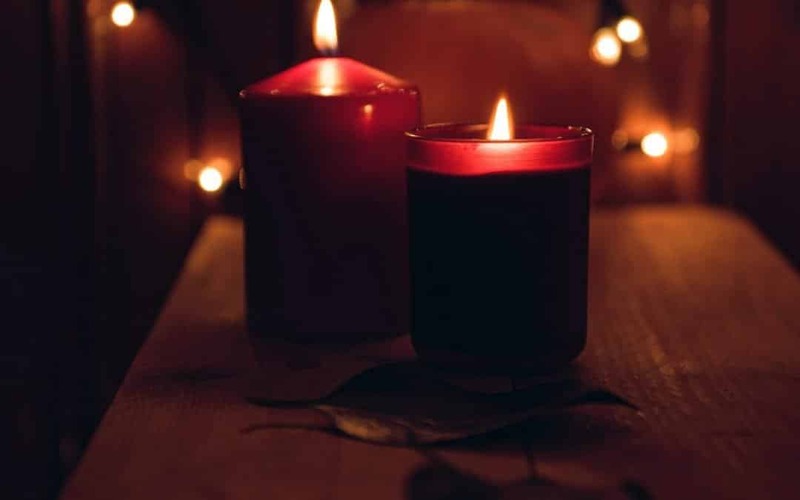 To alleviate holiday relationship stress this year, take a moment to check in with yourself and set your intention to create a conscious holiday experience that takes into account your vision AND your limitations, as well as honors your relationship as the foundation for a peaceful experience. Here are the top 4 reasons the holidays can be so hard, and some trusted antidotes to these challenges. Expectation that things should be a certain way. So often we have an image in our mind of how things should be, and beat ourselves up when it isn’t just so. This could range from expecting a perfect family gathering even when there is unresolved pain and drama, to worrying about the holiday card. Decide to let go of attachment to any particular outcome. Enjoy the “input,” or the process. Love the moments, appreciate what is real. Are you arguing about how to hang the lights? Laugh about it. Appreciate how much your partner cares about the lights. This will soften conflict instantly. Release any visions that you feel OBLIGATED to but don’t feel in alignment with. Remember it’s a choice. Maybe you want to lay off shopping and make cards instead. Be present with your partner. This is the greatest gift you can give during crazy times. Just be available with your attention and stillness to experience moments of just being together. Share what you want for the holidays – not what you don’t want. Be honest about your dislikes and fears, but try to put things in terms of your ideal. What do you envision for you and your family? Create a shared vision. After sharing your individual wishes, see where your visions overlap. What can you both agree on? Create a plan from there. Are there things you can let go of? Let them go without resentment as a conscious choice for peace. Rushing around trying to get it all done.There are last minute errands, gift shopping, and events to attend on top of regular life. This is a time to turn toward each other for support. Nurture each other. Does your partner need a night out with friends? Do you want a foot massage? Think deeply about what helps you each thrive in times of stress. Not sure? Ask. Stay connected to your family and friends. Yes I know lunch may be out of the question, but even just a phone call or email can help you feel supported. Feeling part of a wider community – especially as you navigate the minutiae of your life – is key to balance. Be gentle with yourself. Take moments to just breathe a few times and notice your body. Scan for tension and let it go. Positive self-talk only! Notice what you hear yourself saying, and give yourself a “zero negativity” policy. Strictly enforcing this during the holidays will help you feel supported and relaxed, not stressed. Grieving the loss of a loved one. There is nothing like the holidays to bring out the pain of celebrating in our lost loved ones’ absence. Be gentle with yourself and allow the space for grief to move through you, so that you can also be present for the joyful (if bittersweet) moments. Reach out for support with friends. Sometimes we forget to talk about the things that are hard. But honoring your experience and giving it space to come out with support is a gift to yourself. You deserve it, and people want to help you. Take time to feel all feelings. Staying present to emotions in the body allows them to change and move through you. Join a bereavement support group. If this is an especially devastating time for you, it can be so helpful to join a support group. It is invaluable to find others who can relate to your experiences, and sometimes we need people outside our regular circle of friends and family. Stresses aside, the holidays can be an opportunity to consciously create new traditions, foster genuine connection, and love your family. As long as we take care of our closest relationships, we build a foundation for joy and gratitude to fill this time of year.